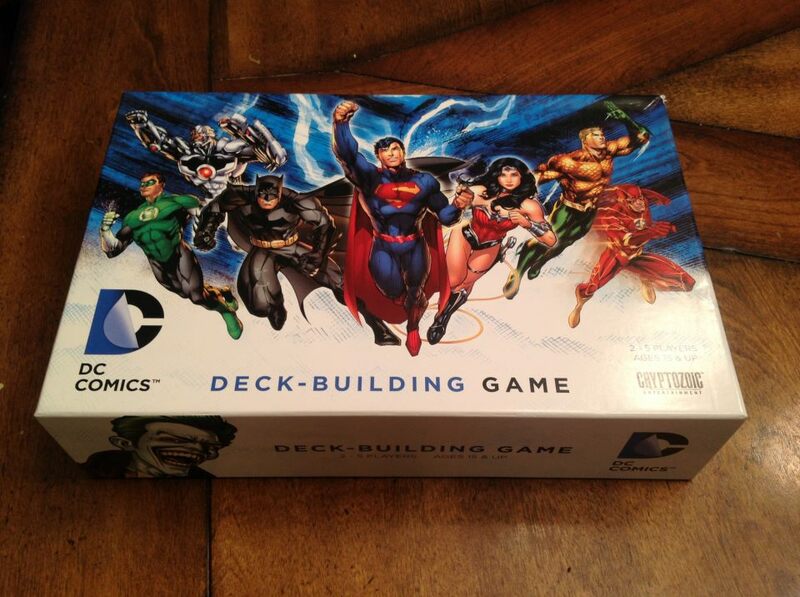 Our Game of the Week for February 25th is "DC Comics Deck Building Game." If you have a chance, give it a try and tell us your thoughts! 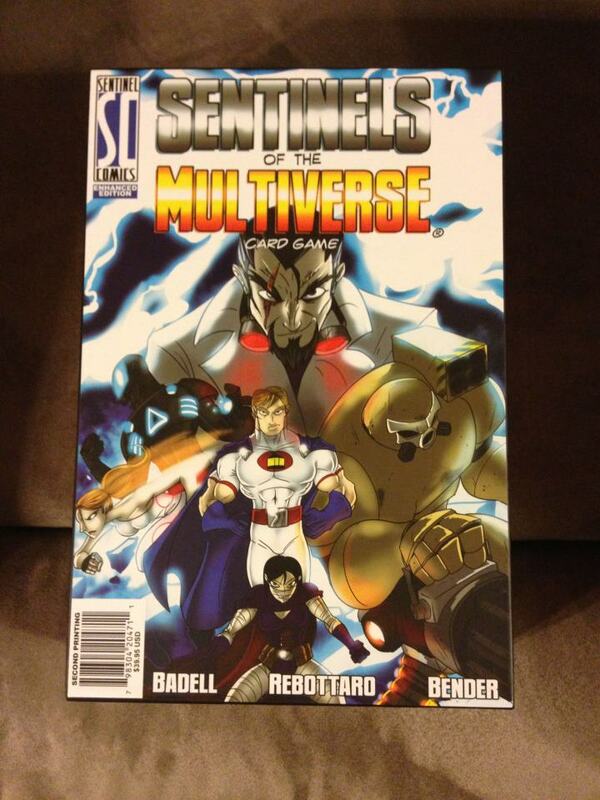 This week's Game of the Week is Sentinels of the Multiverse (Enhanced Edition). Superheroes and deck building, what's not to like? Be sure to check it out and let us know your thoughts in the comments. 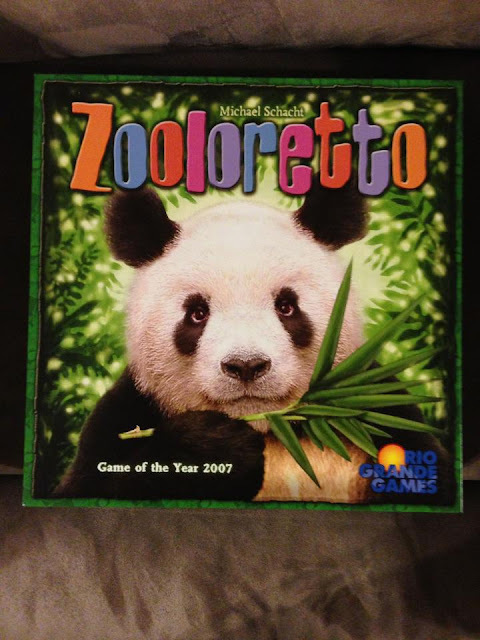 This week's Game of the Week is Zooloretto, published by Rio Grande Games. 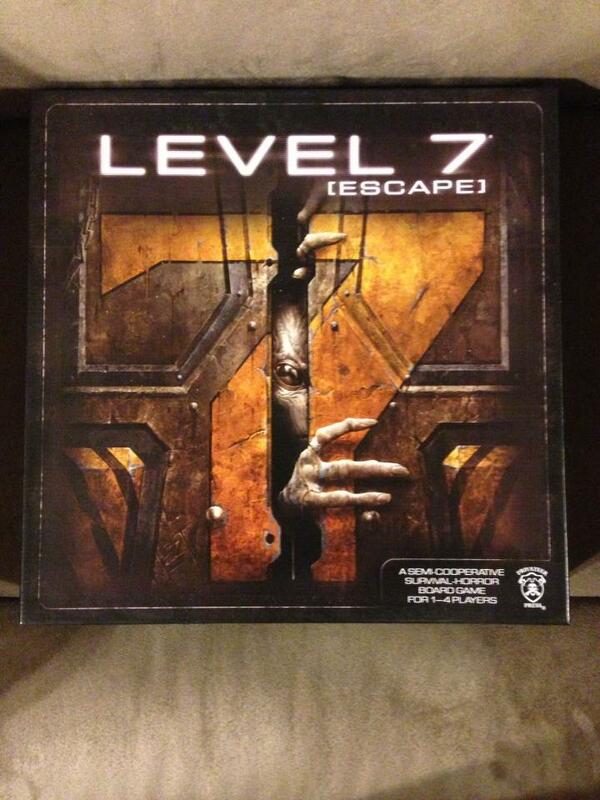 It's a great game for players of all ages, so pick it up and give it a shot. And, as always, don't forget to leave your thoughts in the comments. Give away a gift certificate to Coolstuffinc (www.coolstuffinc.com) to one of our YouTube subscribers! To celebrate our successful launch, MeeplesonMeeples has decided to reward one of our YouTube subscribers with a $20.00 gift certificate to CoolStuffInc, a leading online retail store for board games and board game supplies. For a chance to win this certificate, all you have to do is subscribe to our YouTube channel, http://www.youtube.com/user/meeplesonmeeples. On February 28th, 2013 at 11:59 pm CST, one winner will be selected at random from all subscribers to receive the $20.00 gift certificate. So head on over to our YouTube channel and sign up today. Good Luck, and Good Gaming!